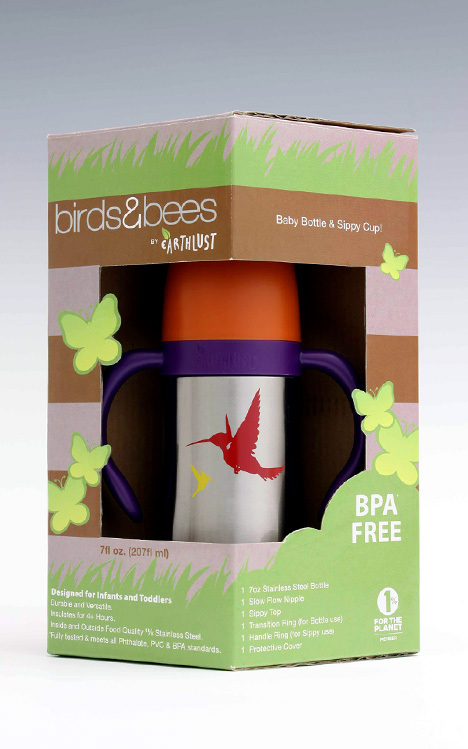 A favorite local company (Earthlust) just launched a new Baby-Safe Stainless Steel Bottle...and we are loving them. Customers are loving them. My kids are loving them!!! And so is Daily Candy! We try to remain pretty green around here in what we bring into the store - and these passed the test. Phthalate, PVC and BPA free. A perfect way to keep those kids healthy & hydrated this summer!